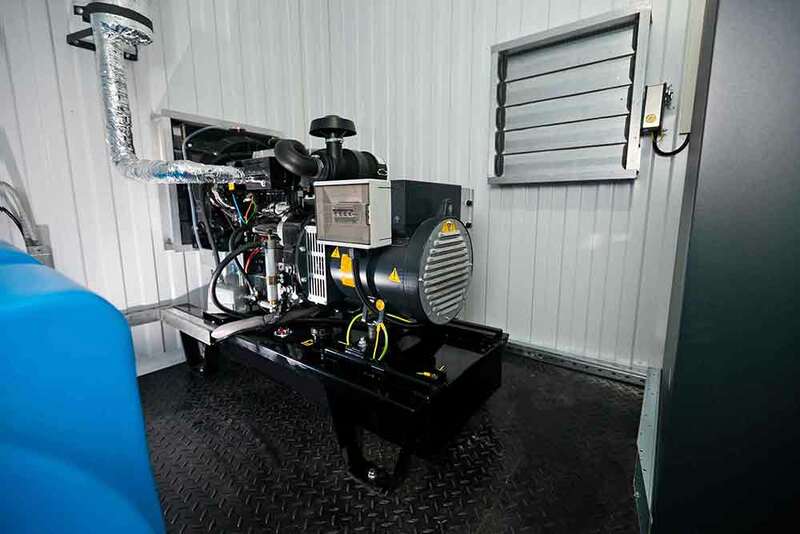 Heavy range of ERGA generator sets are designed for medium- to low-voltage power distribution. 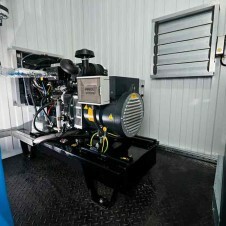 This type of generators is used both as a main source of energy and as Standby . 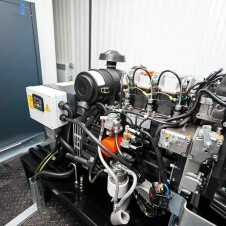 Several generating sets can be connected with each other and be used as major energy source, for example, in a power plant. 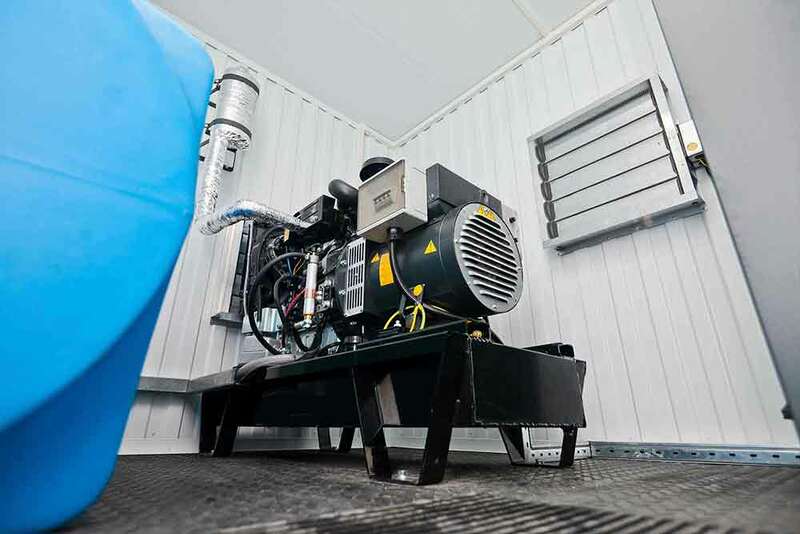 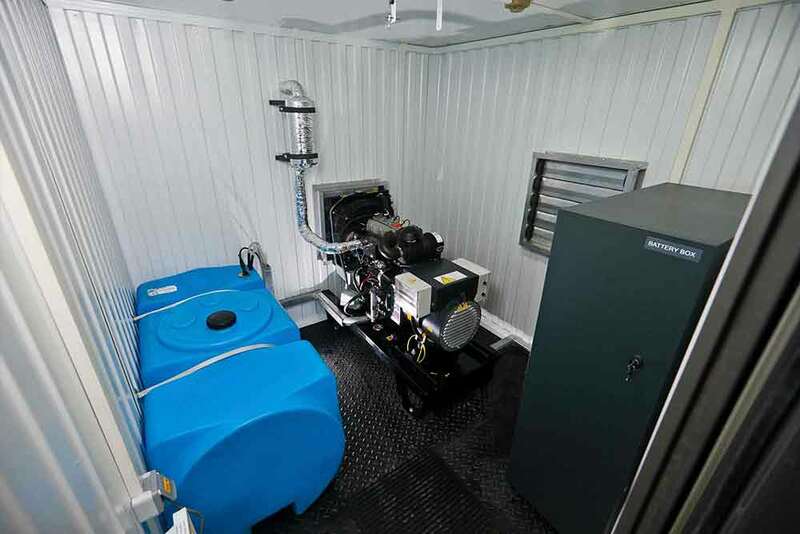 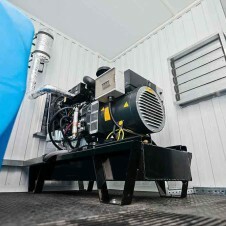 These generators are designed for use in islands, urban areas under construction, recently built shopping areas etc. 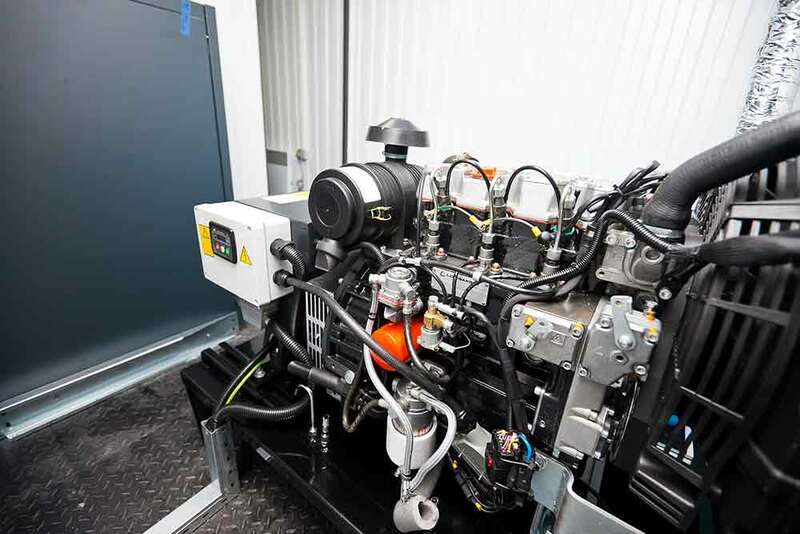 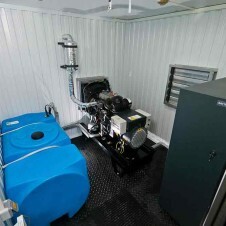 When designing these generator units we paid special attention to fuel management to ensure uninterrupted energy supply.